Representing a party in an appeal requires skills different than those employed in the original proceeding. In appellate practice, excelling in the art of writing briefs and representing clients in oral arguments requires not only understanding the facts and the law but understanding the best options for succeeding. 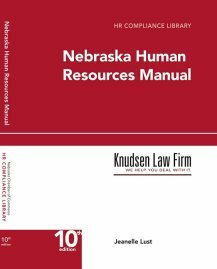 The Knudsen Law Firm lawyers have extensive experience before appellate courts including the Court of Appeals and the Supreme Court of Nebraska, the 8th and 5th Circuit Courts of Appeals and the U.S. Supreme Court. Some members of the firm began their legal careers as clerks for the Nebraska Supreme Court. 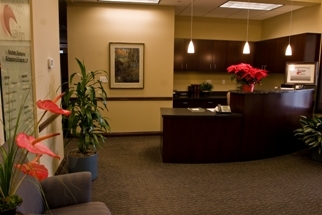 They know effective practices and have shared their experiences with other members of the firm. The Knudsen Law Firm lawyers have the experience, the knowledge and the skill to present your case during every stage of the legal process.